Monkey Muck had his camera and he wasn't afraid to use it. 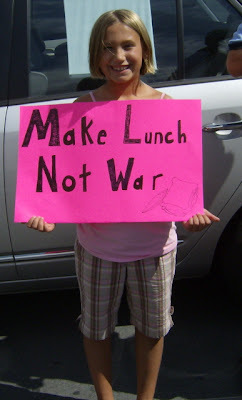 Here is his report on the peace march with some great pics. I have stolen a couple. 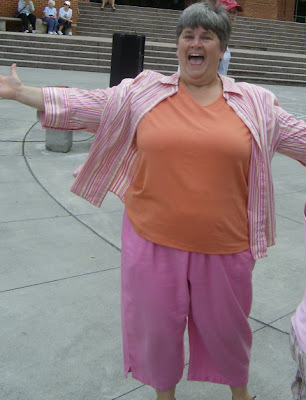 Here is our heroine, Sandra of ConcernedTNCitizens. 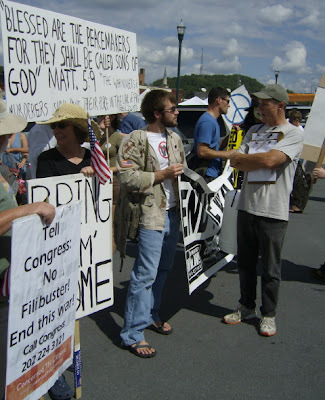 Jason Hurd, army shirt and sandals, an Iraq war vet spoke. 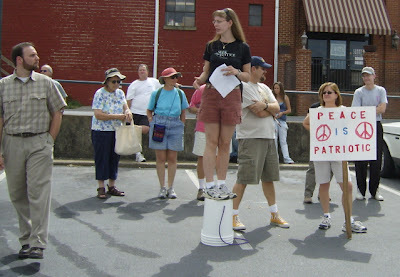 Vanessa (on the bucket) giving pre-march instructions. Joseph to her right of DemocracyNowTricities also spoke. And my good friend, Susan. Don't you love that sign? 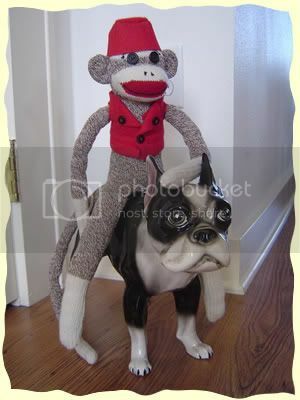 Monkey Muck has more pics with commentary and more to come! Dude, great post. I love those pictures! Stay tuned for part 2!